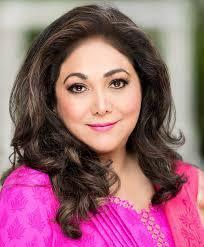 Tina Ambani is a former Bollywood actress. She was born on 11 February 1957 in Mumbai, Maharashtra, India. She is also the Chairperson of the Mumbai-based Kokilaben Dhirubhai Ambani Hospital, Harmony for Silvers Foundation and Harmony Art Foundation. 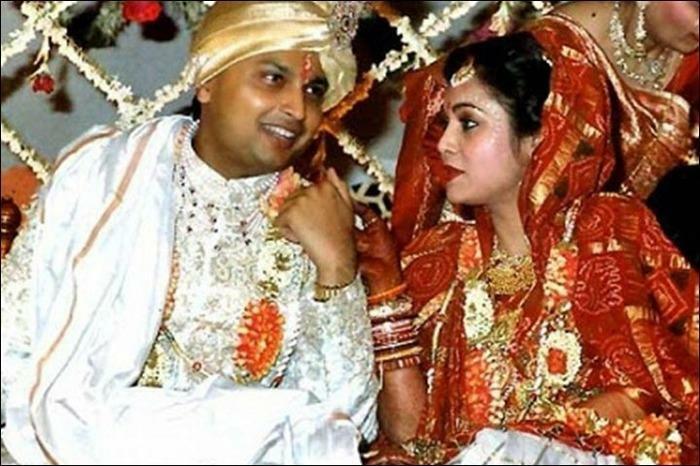 Her husband is Anil Ambani, Chairman of Reliance Group. 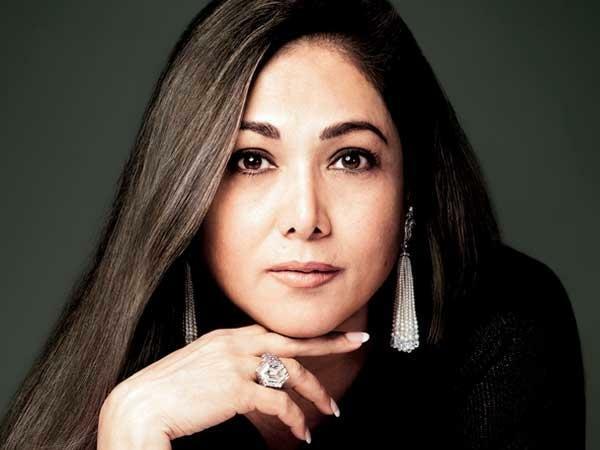 Tina Ambani is the ninth and youngest child of Nandkumar and Meenakshi Munim. She belongs to a Gujarati Jain family. She graduated high school in 1975 from the MM Pupils Own School in Khar, Mumbai. Tina made her debut in Hindi films with iconic filmmaker Dev Anand’s Des Pardes.